The unreleased upcoming episode of Games of Thrones which was supposed to go on air this Sunday has leaked online earlier today. Leak originated from HBO’s distribution partner, Star India. As it can be seen in the screenshot below, the video which was uploaded on Google drive in a low-quality format is watermarked with Star India logo and was for internal viewing only. The Google drive link that contained the video is offline now citing policy violation of Google Drive’s TOS as the reason. 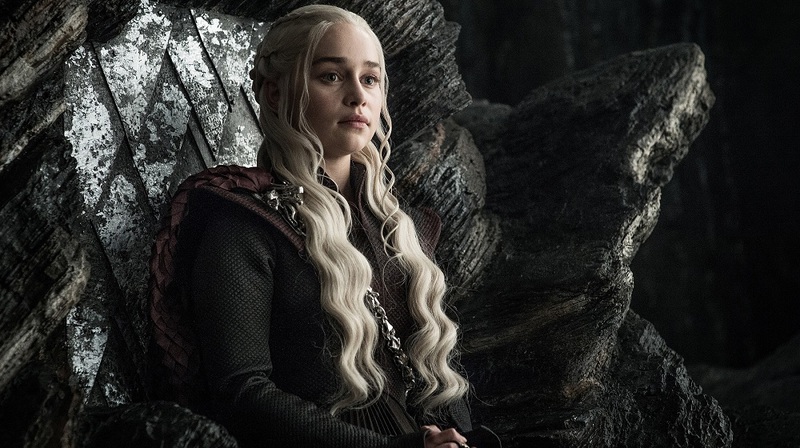 Earlier this week in a separate incident, hackers reportedly had stolen more than 1.5 terabytes data from HBO’s US servers but it was not clear if that hack included any unreleased episode of Game of Thrones. In 2015 however, first four episodes of the series’ Season 5 were leaked online before they were aired.